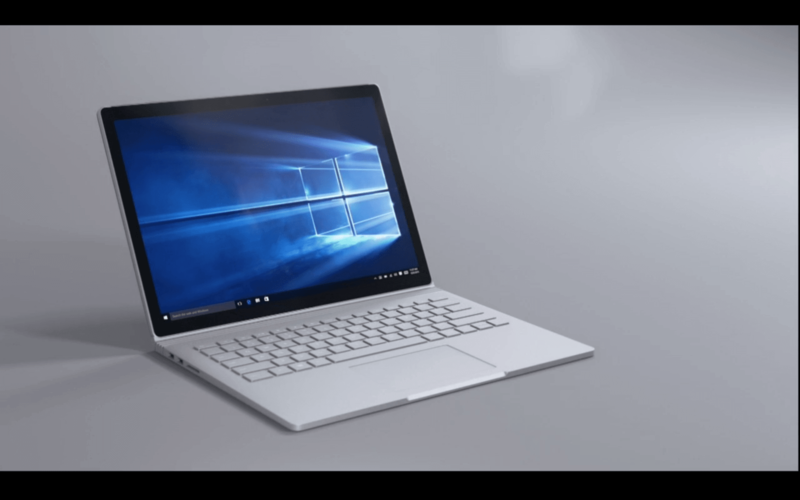 The Surface Book 2 is a powerhouse of a device designed to showcase the versatility of the Windows 10 platform, and how adept it can be both in a PC as well as a tablet environment. That also makes the detachable keyboard a core aspect of the device designed to uphold its productivity oriented nature. So perhaps the last thing you’d like to face with the Surface Book 2 is the device failing to recognize the keyboard. That’s downright frustrating as well, to say the least. Fortunately, as with most other issues, there sure are ways to turn things around, and regain control over the keyboard once again. Let’s start with the more simple steps and a 2-button reset is the simplest thing you should attempt before getting into anything else. All you need to do is press and hold on to the power and volume up button for about 30 seconds. Continue holding on to the buttons for another about 15 seconds until nothing is shown. Press the power button next for the device to start up. Test if the keyboard is detected. The Surface Book keyboard uses an electrical latching mechanism. However, the presence of foreign particles might sometimes prevent a clean contact being made, thereby hampering the normal functioning of the keyboard. 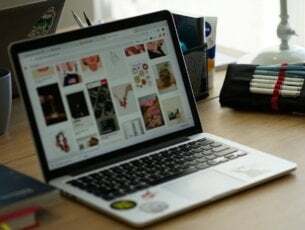 What you need to do is detach the keyboard and use an alcohol swab to wipe the silver pin connectors – there are six of those – thoroughly. Repeat the same with another swab. Let it dry for a moment before attaching the keyboard again with the Surface Book. Also ensure the connectors are free of cotton fibres as well. The keyboard should be accessible now. Execute the following steps just in case it isn’t. If the keyboard has been working fine but has stopped responding post a software update, you know it is the new set of codes that is to be blamed. The most logical thing to do here will be to roll back the update, and restart your device. 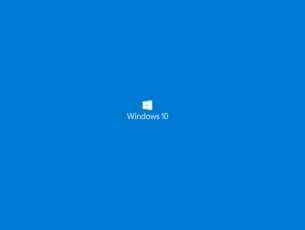 Specifically, uninstalling Security Update KB4074588 has been found to have worked for many in restoring communication with the keyboard. Start Control Panel. The easiest way to do this is type Control Panel in the taskbar search box. Select Programs followed by Programs and Features > View installed updates. 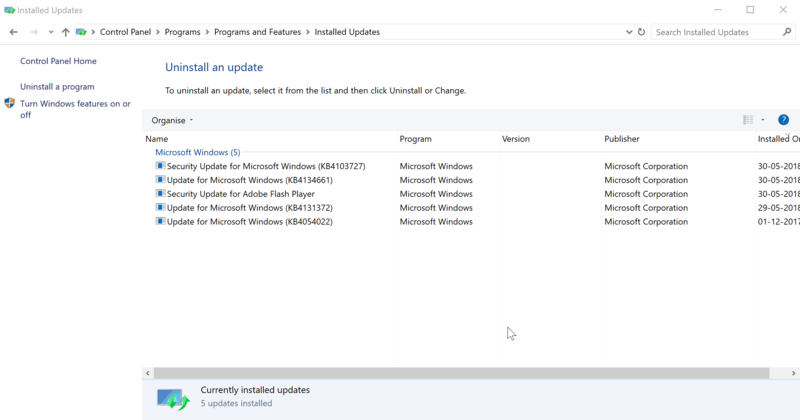 Select Security Update KB4074588 and click on Uninstall. Click on Start > Settings > Update & Security > Windows Update. Here, set Pause update setting to the On position. 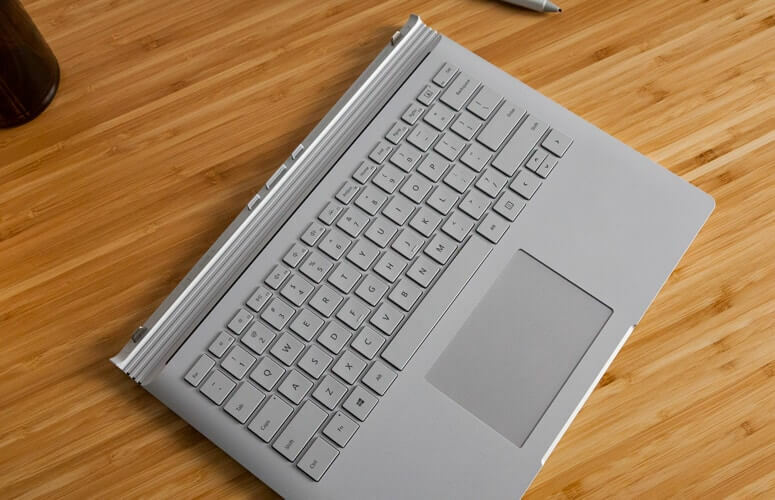 Your Surface Book should be able to communicate with the keyboard without any issues. There have also been instances when not only is the keyboard not recognised by the Surface Book but it also fails to detach as well. 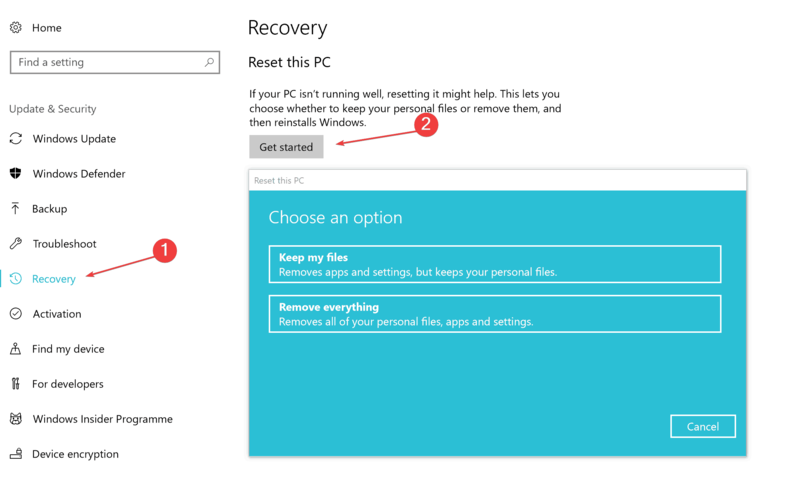 Microsoft has recommended the following steps to recover from such a situation. It involves getting into BIOS, save changes (though no changes are made in BIOS in reality) and re-start your Surface Book. Shut down the Surface Book. Press and hold on to the power button until it starts. Press and hold on to the volume UP button until you enter the BIOS. 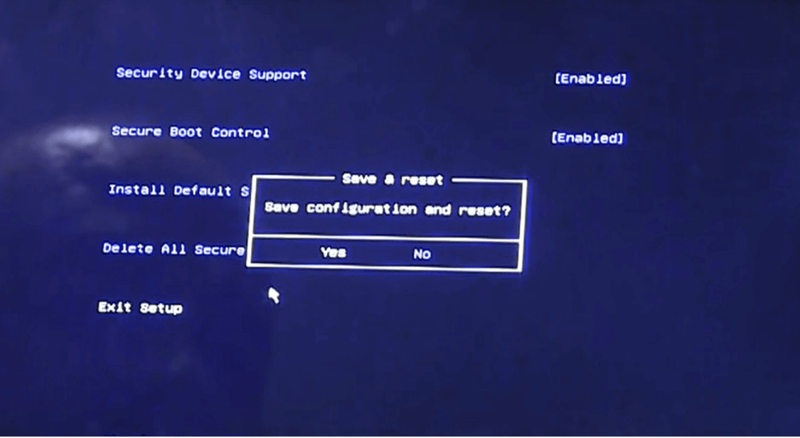 Do not make any changes in the BIOS settings. None of that is needed. Just click on the Exit button to move out of BIOS. However, make sure you consent to save the changes even though none has been made. This will make the Surface Book to restart. You should be able to communicate with the keyboard as usual, besides also being able to detach it as well if it wasn’t already. You might also try the Surface Diagnostic Utility. You will need to download the toolkit and run on your device for it to work. Refer to the site here for details on this and downloading the same as well. Here is something you can try if everything else mentioned here has failed to solve the issue. Click Start > Setting > Update & Security. Click on Recovery from the left hand panel. 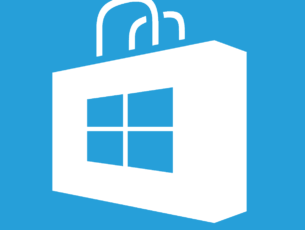 You will be presented with two options before Windows is installed afresh: Keep my files which will remove apps and setting but personal files will be intact and Remove everything which will remove everything from your device, including all your personal files. Choose wisely. If you chose to remove everything, make sure you have backed up all your data. Once the process is complete and the device restarts, check if the keyboard is responding again. However, if nothing seems to work, the keyboard might be dead after all. Get in touch with Microsoft support in that case.